Keep in mind the following things before importing a vehicle from Japan to Kenya. 1) Vehicles to be imported must be at least 8 years old from the year of manufacture. 2) The vehicles must have undergone JEVIC (Japan Export Vehicle Inspection Center) inspection from Japan. The inspection certificate is mandatory for the clearance process. 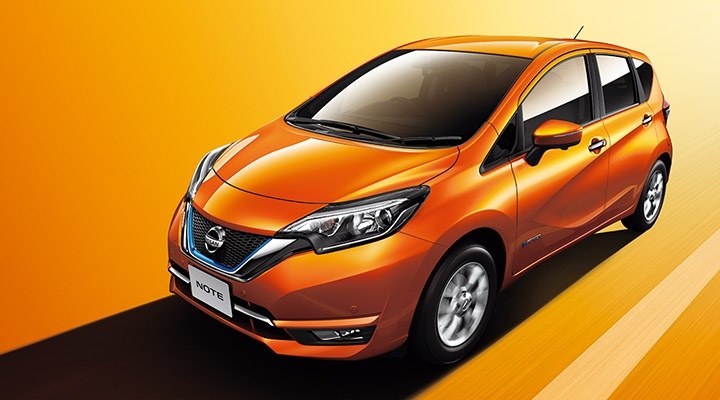 Nissan Releases Thai-made new Latio in Japan. 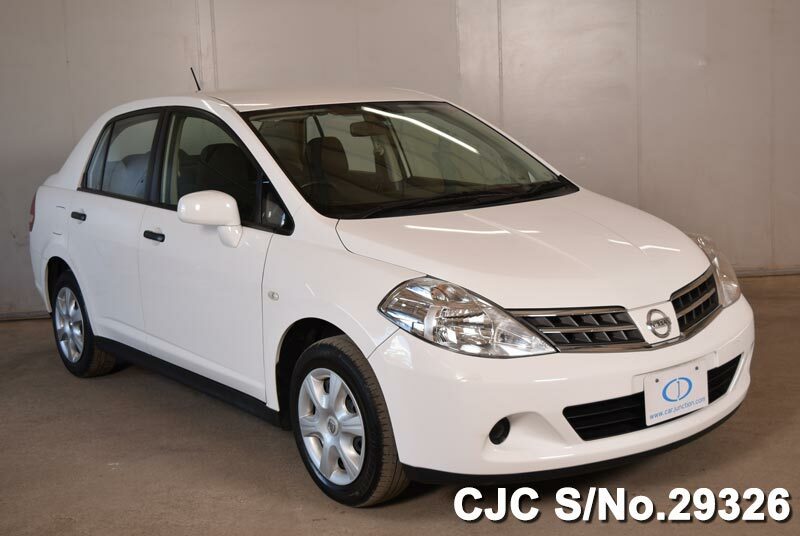 “Small Size with a Big Blast” This is a term exactly fits right on Nissan Tiida. It is a small-sized compact car provides enormous comfort and luxury for customers. 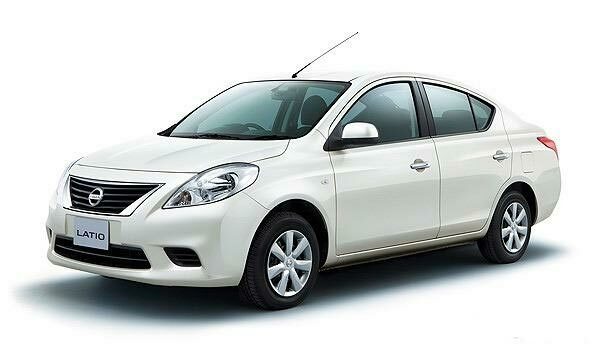 This 5-door hatchback was proudly introduced by Nissan in the year 2004.This modern, urban, and stylish looking vehicle is an inherited version of Nissan Sunny. The literal meaning of Tiida is shining Sun. It offers a dynamic, enthusiastic and actionable drive for customers. It has wonderful exterior and spacious interior accommodation. Some extra features include power steering, new glittering grille, front bumper, headlights, rear bumper, tail light. It also has a metallic finished dashboard panel. It has a span of two generations. The first generation offered a front engine with an option of front-wheel or four-wheel driving. It has high powered engine capacities of 1. 6 and 1.8 liters. It also had a choice of 1.5 liters diesel. It had a 6-speed manual and a 4-speed automatic Continuously Variable CVT Transmission. The 2nd generation was launched in the market in April 2011.It was designed to meet absolute safety for customers such as airbags and electronic stability control system. It is a magnificent car ideal for a small family drive with exceptional inside accommodation for both cargo and passengers. 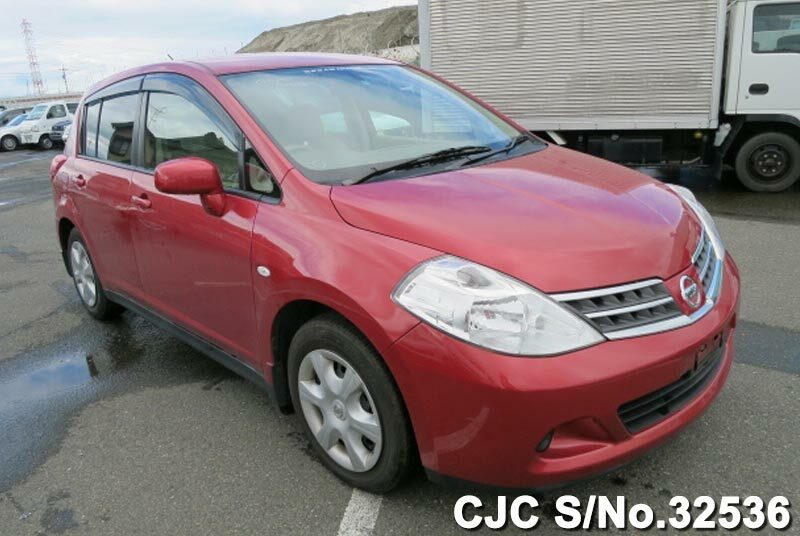 Car Junction offers Used Nissan Tiida for Sale at excellent prices. We deal in all kinds of new and used Japanese cars in African, Asian, Pacific and Caribbean Market.